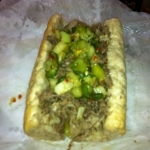 About ItalianBeef.com and who we are! 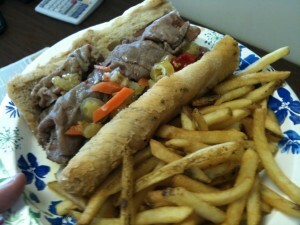 We love Italian Beef, we love it dipped, we love it hot, we love it sweet but without it we love it not! We just love Italian Beef. As we had stated on the home page, we are neither owners nor employees of any stand, joint, cart, diner, bar, grill, or restaurant that serves Italian beef (or any other food, for that matter). We are just simply individuals who appreciate and seek perfection in this delectably perfect sandwich, and we will strive to discover, evaluate, and report on every beef emporium upon which we come across in the Chicagoland area, across North America and around the world!! We had been running this site as a place where you could come add, rate and review places that served Italian Beef, now we are responding to what fans have been asking. Where can we order Italian Beef from? Who sell’s Italian Beef? Who ships Italian Beef? Jimmie is going to be our “boots on the ground” in search of the best Italian Beef’s in the city and beyond. We are going to be letting the fans speak up and “Beef Up” their favorite beef joint and tell us where they want to see Jimmie next. Jimmie “The Beef Guy” has a LONG history in the beef business, as a former restaurant owner and a sales rep for a major Chicago bread company, for the past 15 years he has built many relationships in the Italian Beef Industry. A Chicago native with well over 10,000 beef’s to his credit, there aren’t many that can match the Italian Beef Taste buds of Jimmie “The Beef Guy”. We are fan driven and an unbiased source, we let the fans speak or “Beef up” about the Beef somewhere and we respond. Help us find and rate and “Beef Up” every beef we can. 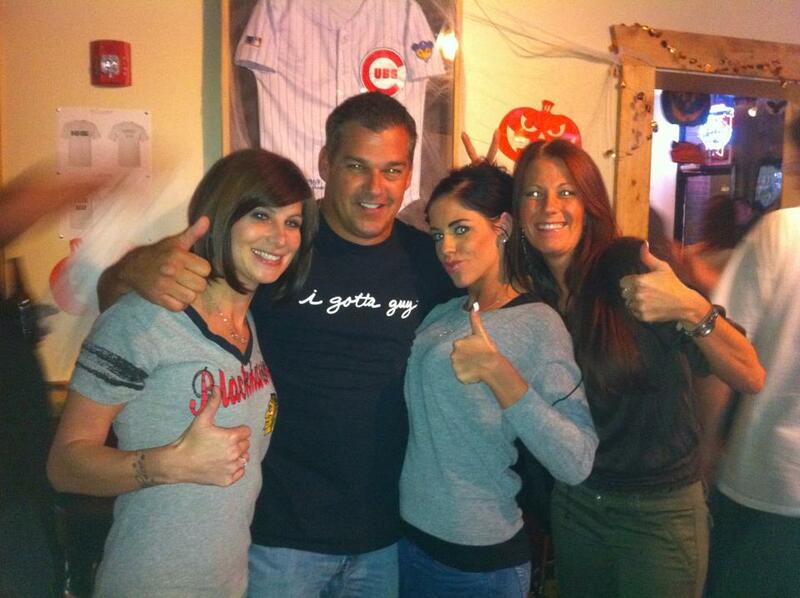 Our Main goal is to spread the word about The Chicago Style Italian Beef. Which somehow is missing the nationwide presence that the Philly Cheese steak enjoys. We will to change that!!! There is going to be Italian Beef revolution. We are going to make your strong Italian Beef voice heard and we are going to crush Philadelphia’s second-rate sandwich and promote Chicago’s best-kept secret, the Italian Beef!!!!! Please make sure you take the time to “Beef Up” your favorite Italian Beef stand, let’s get Jimmie “The Beef Guy!” busy tasting the best Beef’s and meeting The Best fans in the world, the Italian Beef Fans!!! !